A range of natural soy candles to bring calm, style, luxury and ambience to your home. There are many benefits to burning Soy Candles. Soy Wax burns 100% clean (soot free) giving the most beautiful slow, even and clean burning candle. Soy candles are naturally made from Soybeans and, unlike regular candles, soy candles burn without emitting toxins/carcinogens into your home. They are economical; burning up to 50% longer than regular candles do. 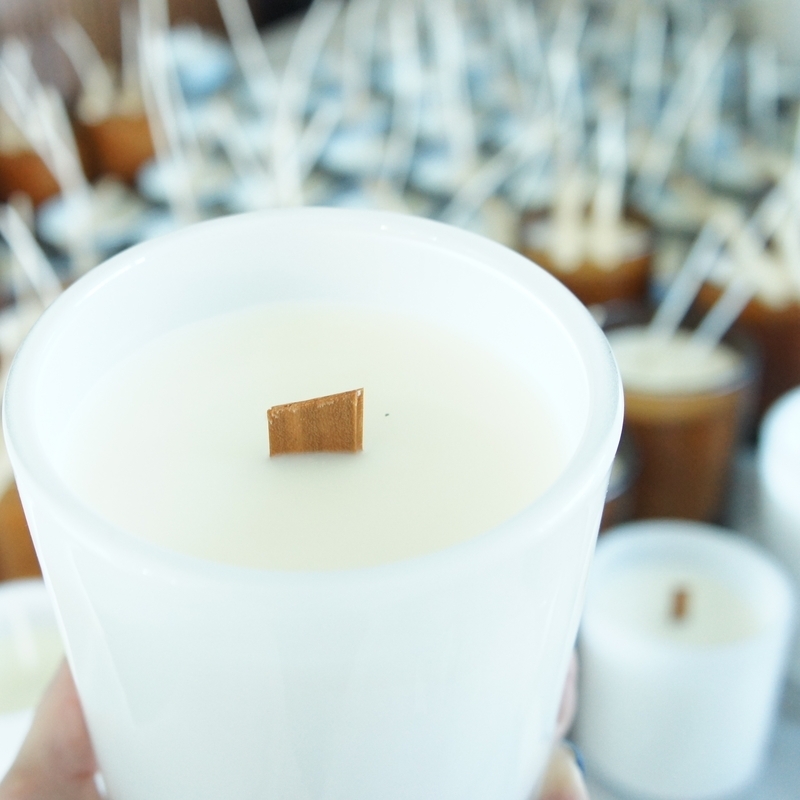 Soy Wax is also eco-friendly, biodegradable and renewable. Before lighting each time, simply pinch the charcoal to trim candle wick to no more than 0.5cm (a smoky candle is a sign that your wick may be too long).